STONE HARVEST by HAYNES captures the beauty of Connecticut hillsides. With great care in stone sourcing, and crafting, we bring this beauty into the places you live, work and enjoy every day. 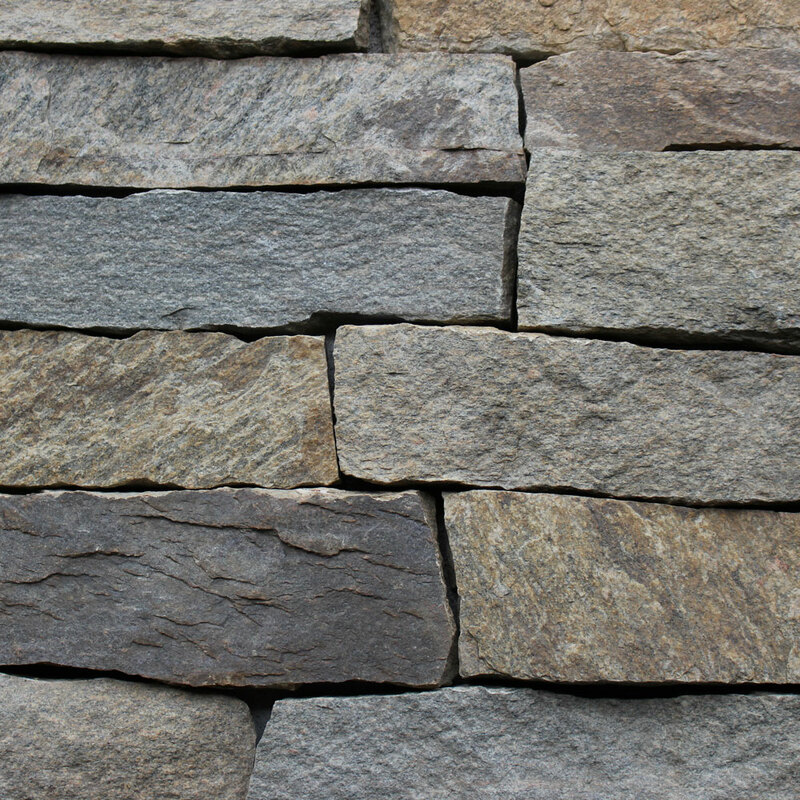 Find the perfect stone for your project!